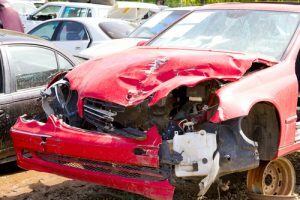 Not all auto transport companies are providing the services for salvaged cars. 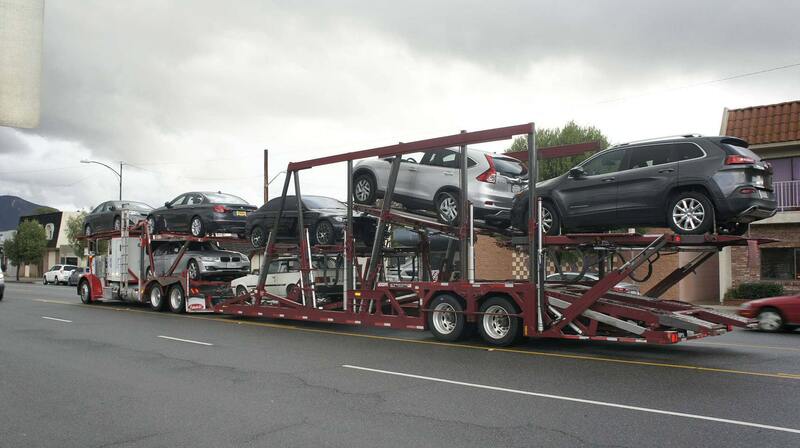 If you’re looking for one that does, go ahead and use Indianapolis Car Transport Salvaged Car Shipping. The process of shipping a salvaged car is more detailed and it takes a use of different equipment such as a forklift. Shipping a savaged car is a big responsibility for most transporters. Salvaged car is fragile, and during shipping the car parts can get lost. Indianapolis Car Transport take responsibility for your ‘’fragile’’ vehicle and guarantee that your salvaged car will not fall off during the transport. The prices for salvaged car Shipping varies depending on the location, distance, or intricacy of the transport. 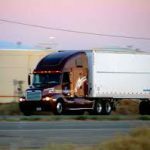 If your vehicle is not operable, get ready to pay more to safely arrange its shipping. This is due to the use of special equipment such as forklift or flatbed truck. Indianapolis will take care of your salvaged car with the great sense of responsibility. Just make sure you take care of your responsibilities so that our cooperation give the desired results. As a costumer you will be asked to do what it takes if you wish the process of shipping to go along smoothly. This is just to guarantee your cars’ safety during the delivery. You may be asked to prepare a report in case the transporter requires one. Make sure all fluids are completely drained from the vehicle. Remove any item that are completely unnecessary. It’s recommended you do your own inspection of the car before the shipping process begins. If you deal with the issue to transport your salvaged car, don’t hesitate to call us at number (317)282-0928.